Apple has a nasty habit of charging very expensive options that can be added to the Mac: it is better to buy the basic configuration and spend a few minutes to assemble the additions that we will also be procured. 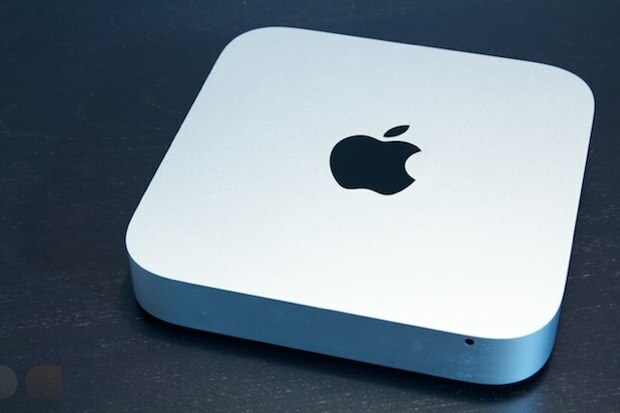 This is particularly the case with the Mac mini, relatively modular machine: you can easily access the RAM, change its original hard drive without too much trouble and even add a second drive if one is handy. Is the game worth the candle?